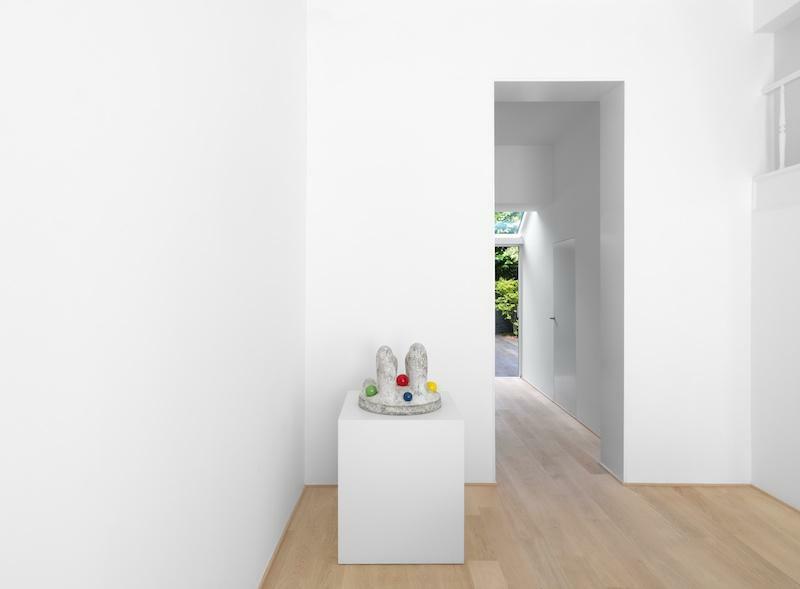 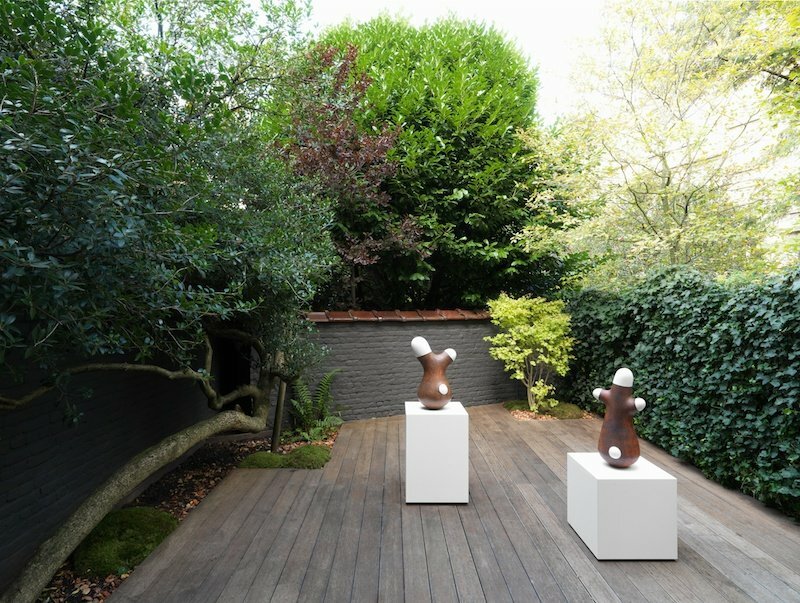 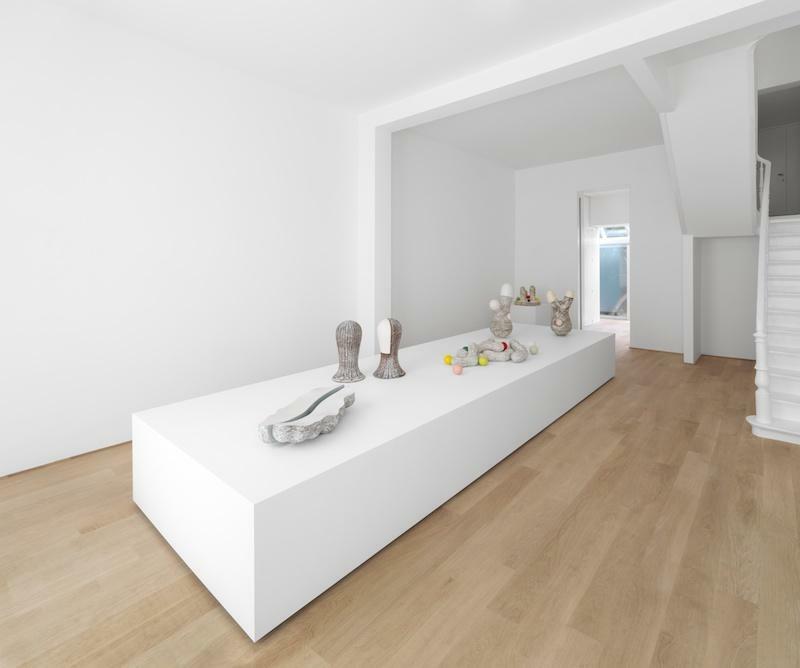 French-born Pierre Marie Giraud founded his eponymous gallery in Brussels in 2005, with a specialization in one-of-a-kind and limited-edition work by international contemporary artists working in glass, ceramics, and silver. 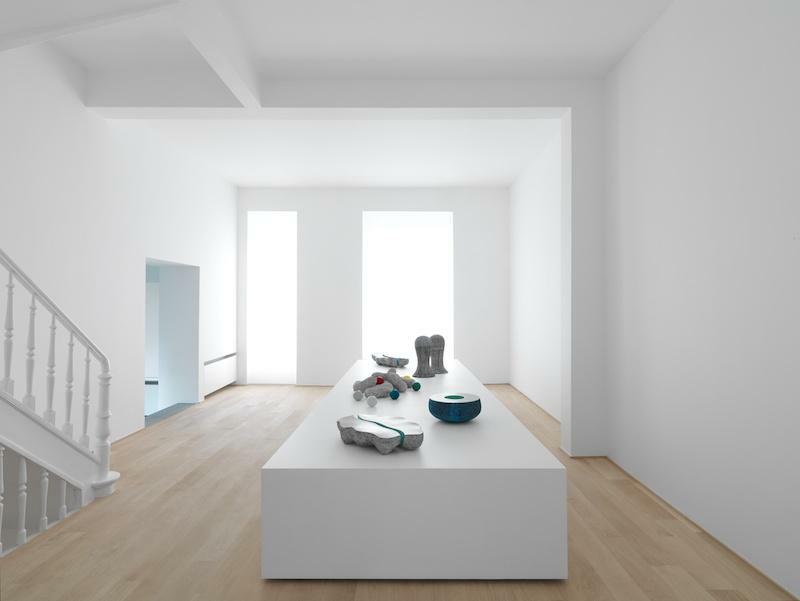 The gallery frequently publishes catalogues supporting the many thematic and monographic exhibitions that it presents. 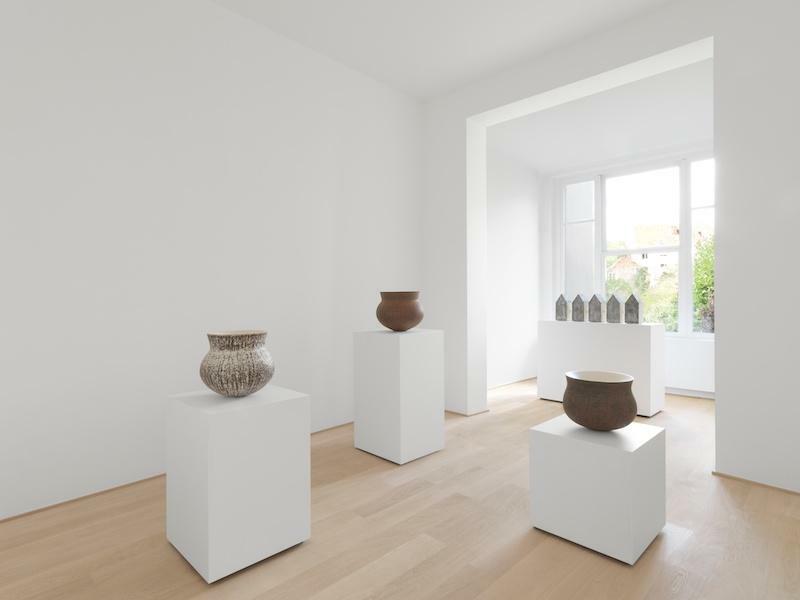 Giraud is especially recognized for his unparalleled expertise in ceramics, and he has been invited by numerous museums to advise on collection acquisitions and curatorial issues.